Project Perfect Mod :: View topic - C&C 4 is actually good! Posted: Sat May 12, 2018 8:35 am Post subject: C&C 4 is actually good! I just finished playing C&C 4's GDI campaign, and I must say, it is quite satisfying. 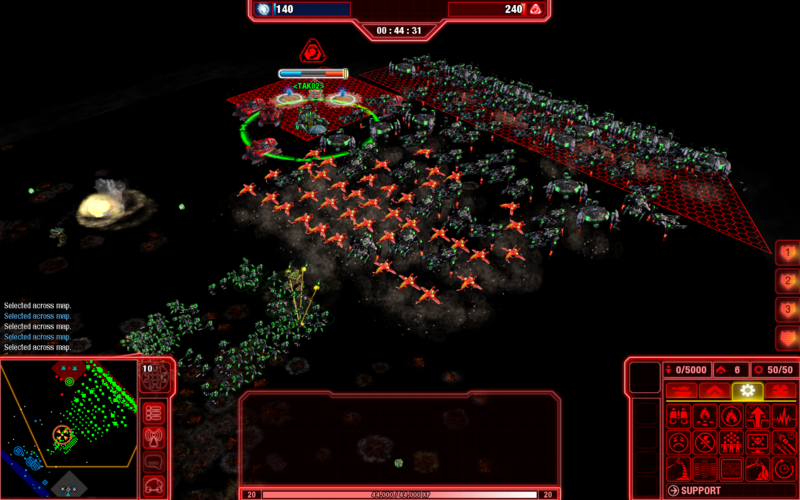 Even with me running it on Hard the first time on my new PC, the missions were still full of action and C&C fun, and still Hard, despite me having a HUGE advantage in numbers. While I'll 100% agree with everyone saying C&C4 is the worst C&C game, it is quite a good game if you take off the C&C label, even without cheats.